We're delighted you've chosen to join us! We solemnly swear it will be an event like no other. No VIPs or secret passwords here! Your ticket gets you into the whole event - and the Sunday night pre-party, too! On the day of registration, attendees are invited to an exclusive Facebook community filled with special trainings and perks from your workfam. We're keeping pretty tight-lipped about these... for now. 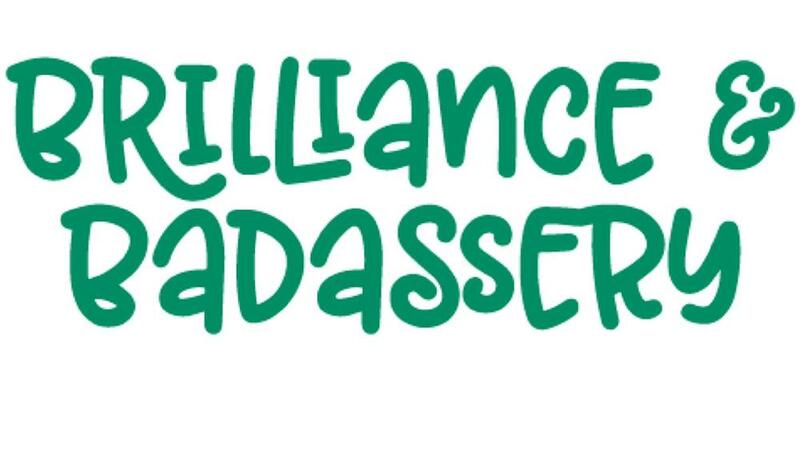 Registration for Brilliance & Badassery 2019 is now open! We invite you to take advantage of our Early Bird Registration prices now through April 1st. General Registration is now open through August 1, 2019!